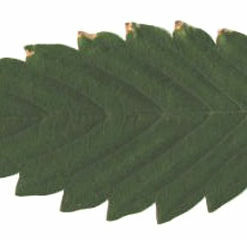 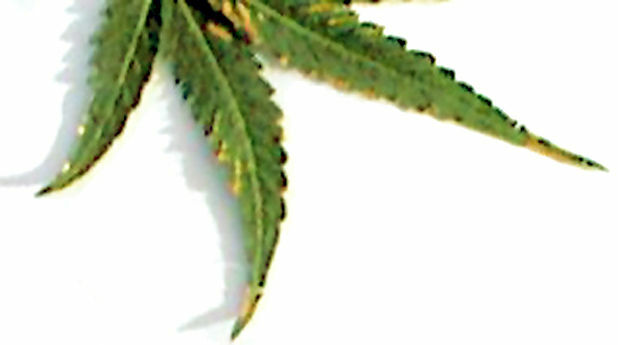 Look closely, and you'll see the brown leaf edges that are indicative of heat stress. 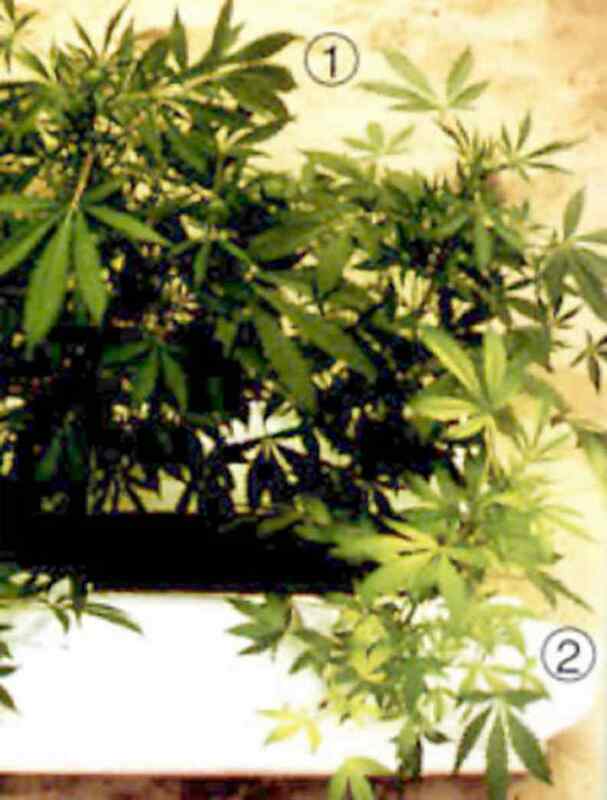 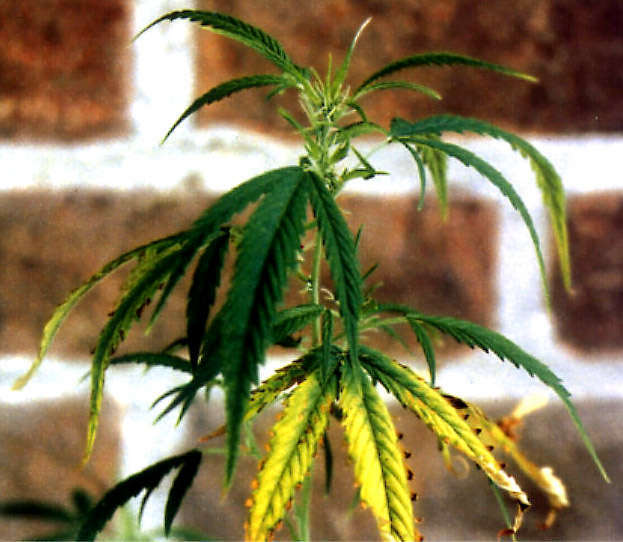 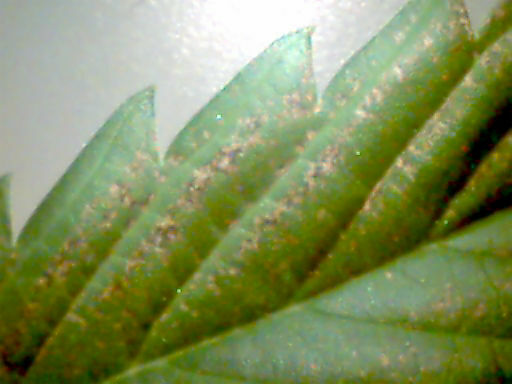 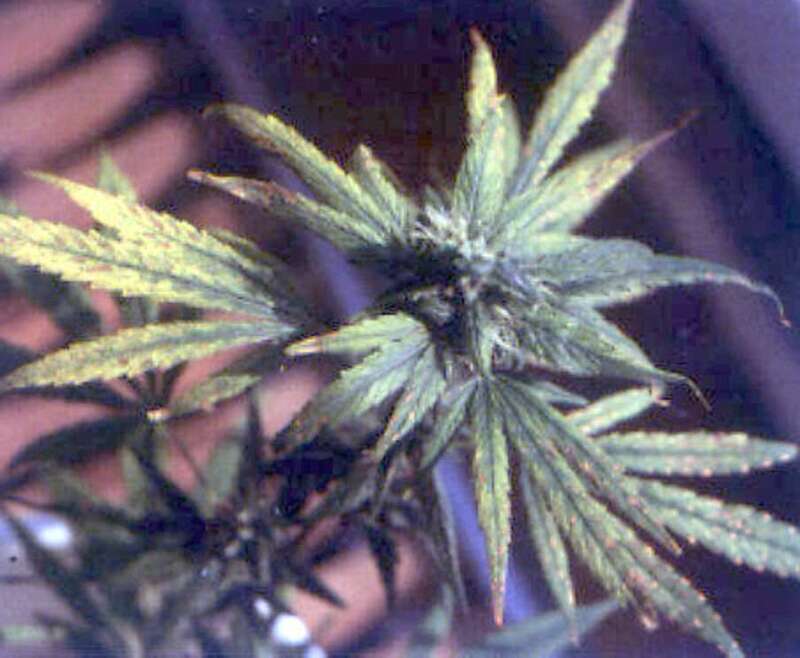 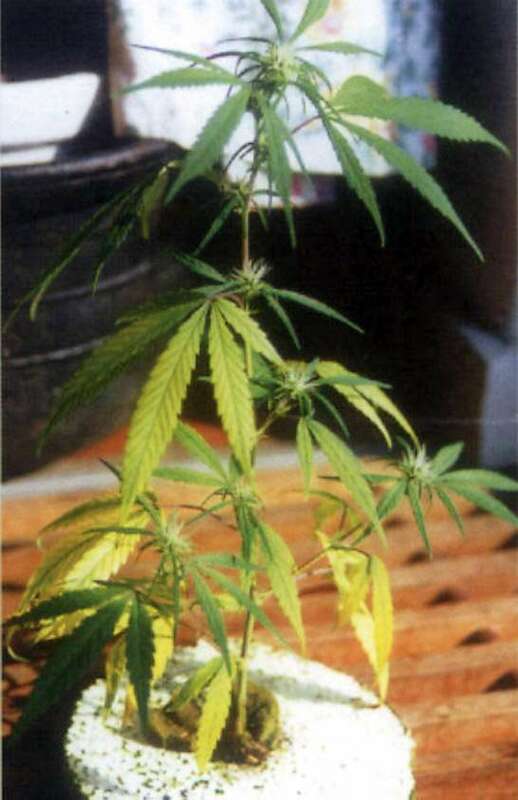 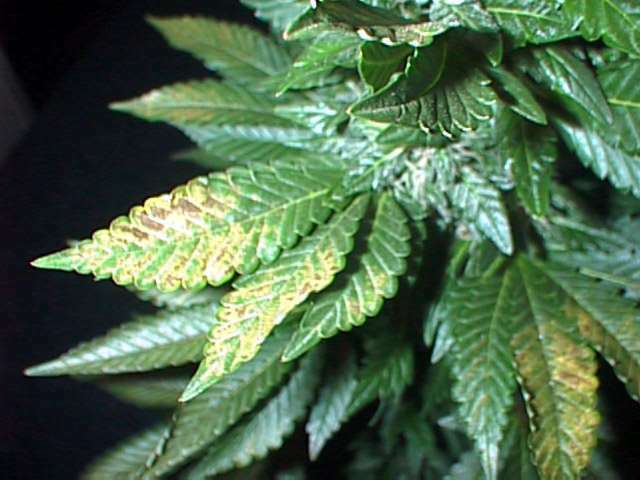 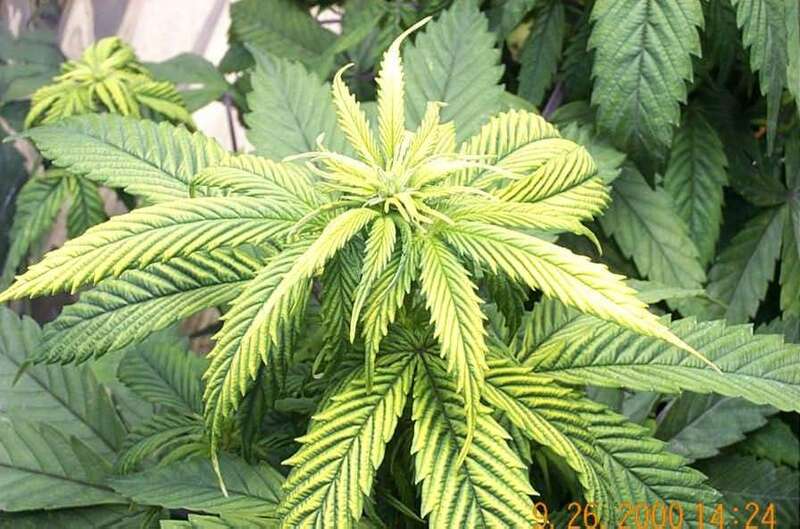 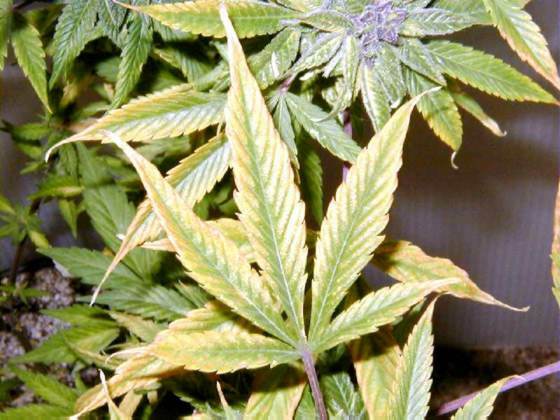 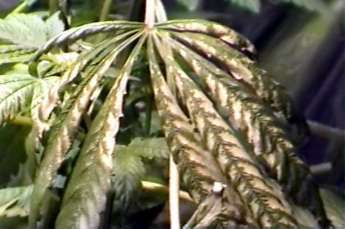 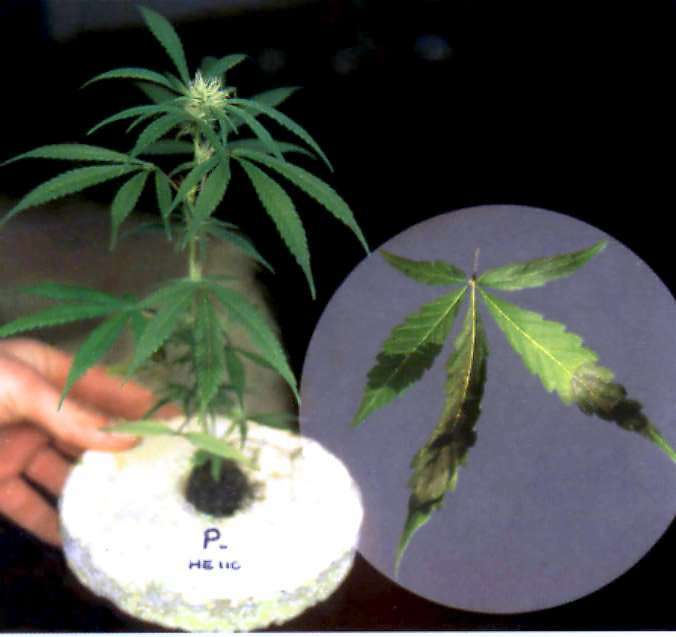 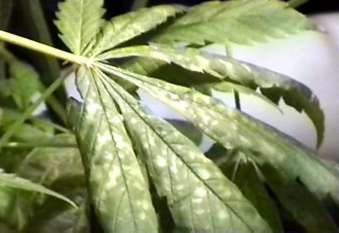 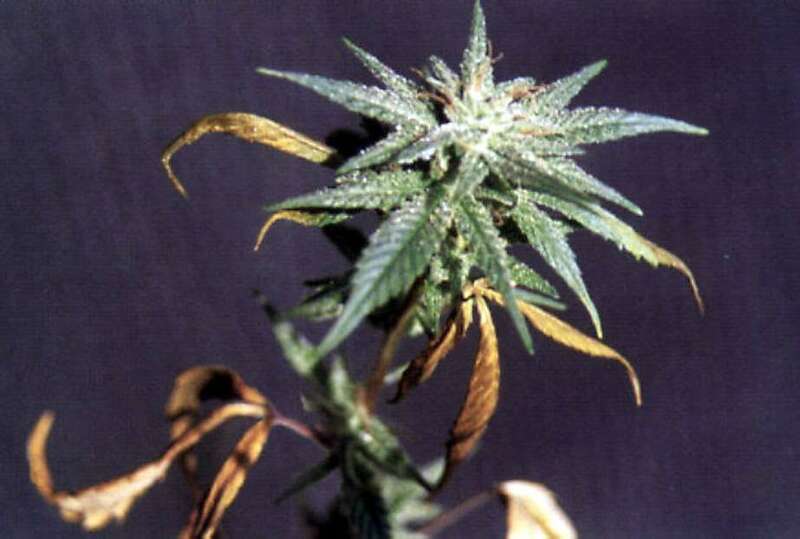 This damage looks a lot like nutrient burn, except it occurs only at the tops of the plants closest to the lamps. 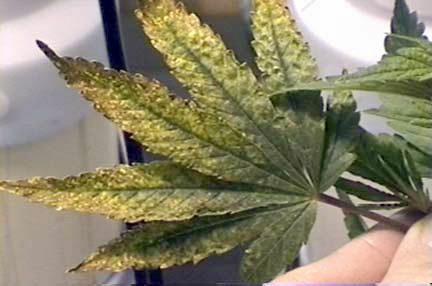 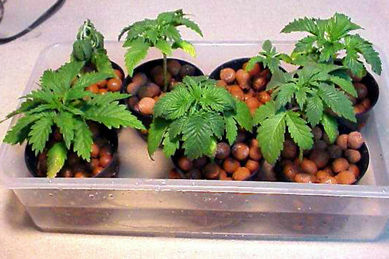 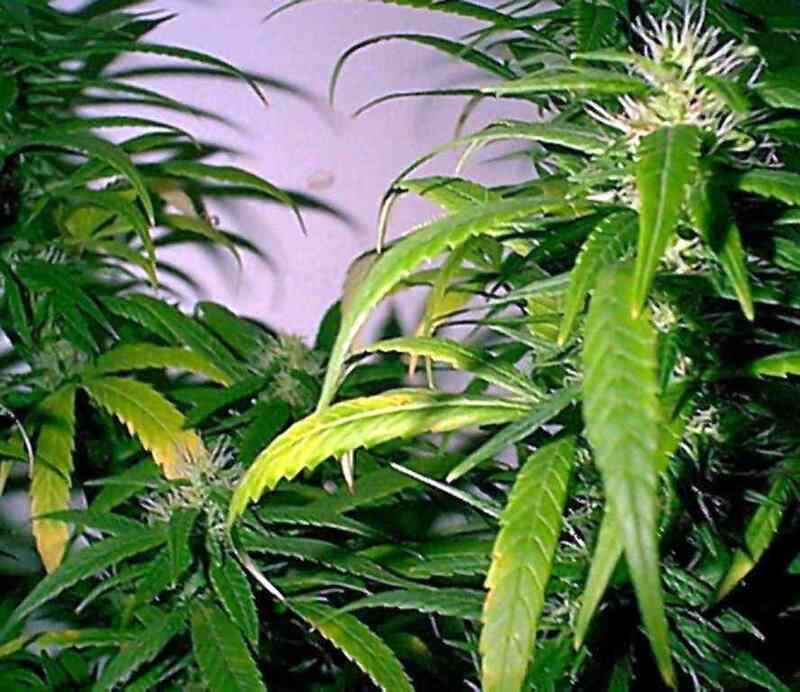 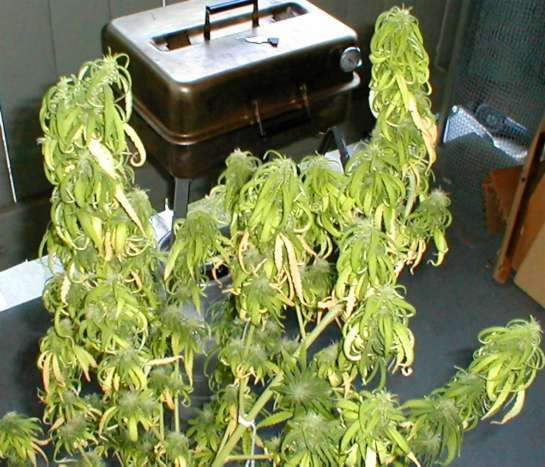 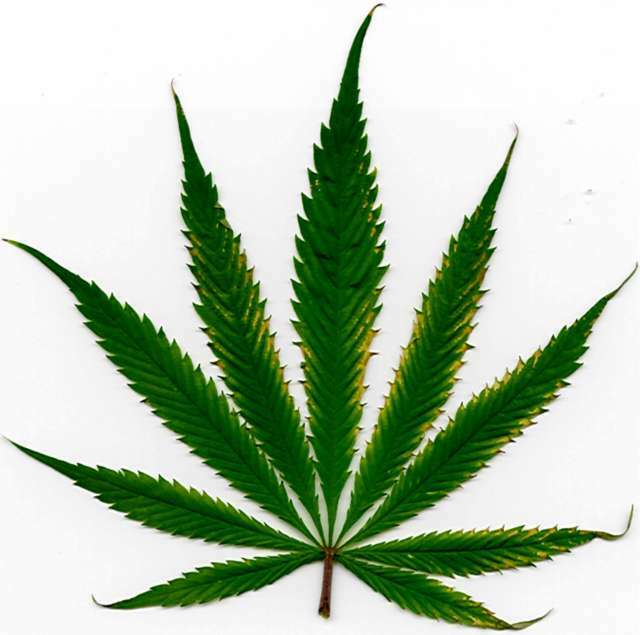 There's only one cure for this...get the heat away from the plants, either by moving the lamps or moving the plants.